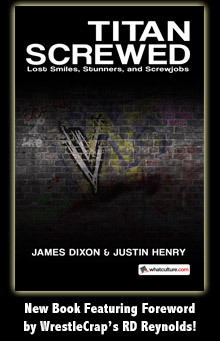 Someone Bought This: Be careful what you ask for because you just might get it, Crappers... - WrestleCrap - The Very Worst of Pro Wrestling! 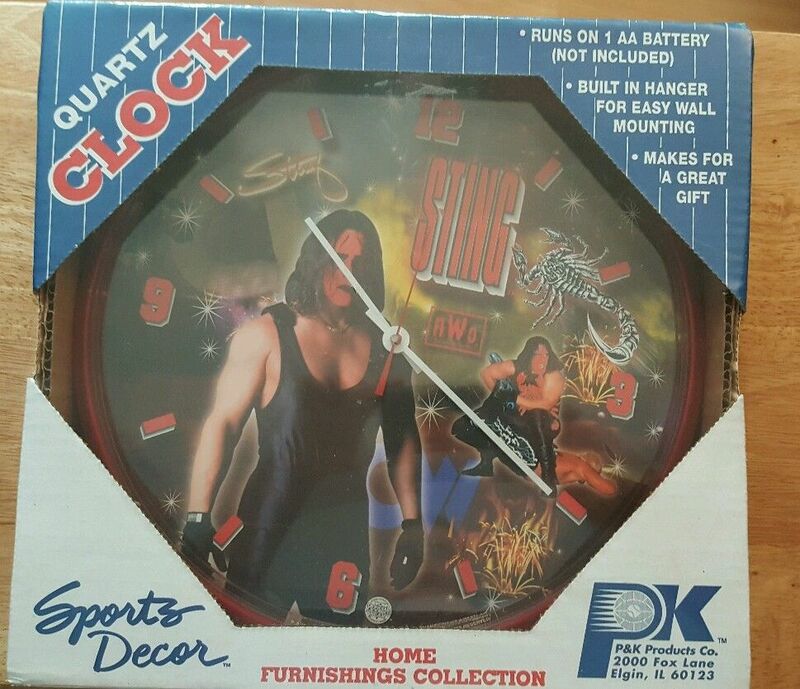 How about an NWO Wolfpack Lobster Crow Sting clock? I love that it’s part of the “Hume Furnishings Collection”. I could see a Newlywed couple picking this up to decorate the kitchen in their their modestly-priced conservative ranch home. “Makes for a great gift”? “Happy Birthday Troy, I hope you enjoy this horribly frightening Lobster Crow Sting clock. But you’ll have to buy your own AA battery, pal ’cause there ain’t one in this box!”. License to lose a friend! 2 Responses to "Someone Bought This: Be careful what you ask for because you just might get it, Crappers…"
Now I wanna go to Red Lobster.